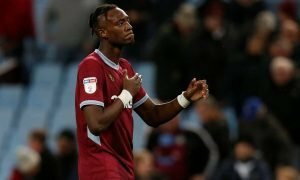 Rugani in, £22.5m-rated star out: Chelsea's unbreakable 18/19 defence under Sarri | The Transfer Tavern | News, breakdown and analysis on all things football! Chelsea have plenty of defensive options available to Maurizio Sarri, but it seems the new manager is far from content with the players he has available. 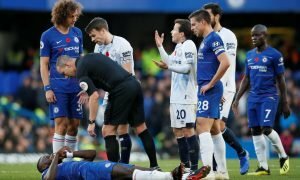 The Blues have established a reputation for being a solid defensive outfit in recent years with managers such as Jose Mourinho and Antonio Conte implementing rigid structures to positive effect. Sarri’s reputation is built less on his ability to build an unbreakable defensive unit and more on his aesthetically appealing, possession-based, high-press philosophy. 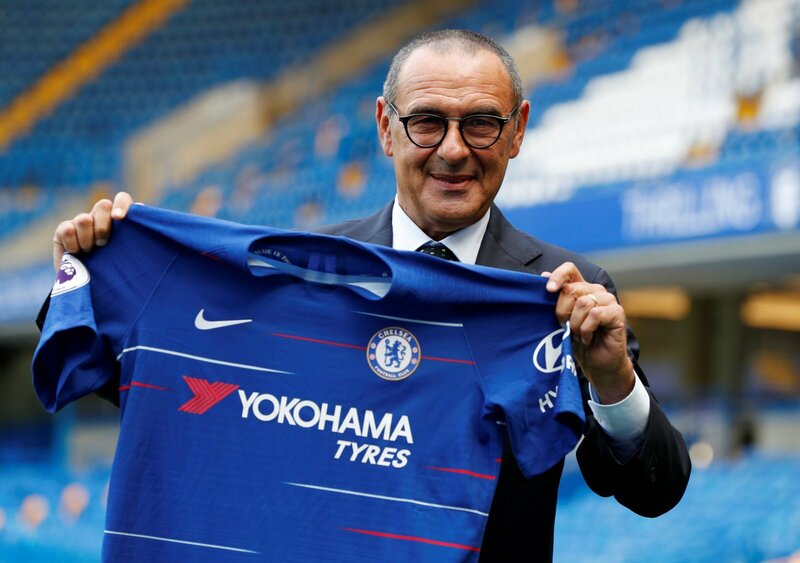 Sarri clearly feels that the squad he has inherited is lacking quality in defensive positions, as he looks set to complete the signing of Daniele Rugani for £44.2 million according to the London Evening Standard. 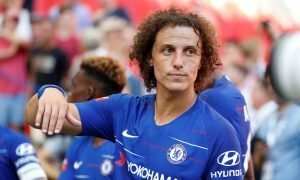 The 23-year-old struggled to break into the first-team at Juventus last season so he will be hoping for greater involvement at Chelsea, and based on the promise he has shown in his career so far the Blues would be foolish not to hand him an integral role. With plenty of defenders currently residing in the squad there’s no doubt that Chelsea will need to offload at least two players to recoup some of the funds spent on Rugani and ensure that the squad harmony is preserved.